Sona Dermatology & MedSpa combines medical, surgical, and cosmetic dermatology services and a full service medical spa across multiple locations in the Mid-Atlantic, Southeast and Texas. The Company was formed through the combination of Charlotte, NC based Sona Medspa and The Dermatology Center, based in Bethesda, MD. 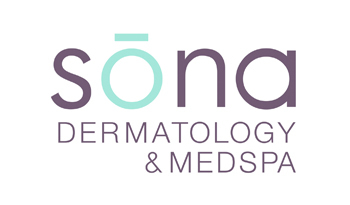 Sona Dermatology & Medspa delivers exceptional patient care with its team of board certified dermatologists and mid-level providers in leading edge clinical facilities.